The first film under the new pact for Clooney and Grant Heslov’s Smokehouse Pictures will center on motoring engineer and designer John DeLorean. 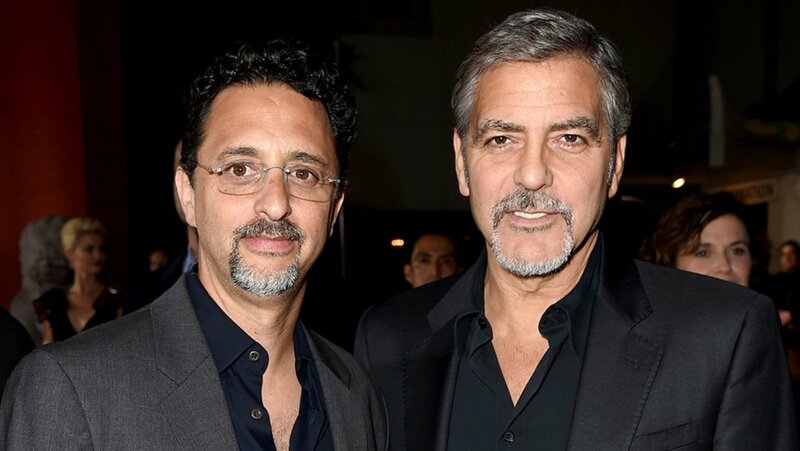 George Clooney and Grant Heslov’s Smokehouse Pictures have signed a feature film production deal with Metro-Goldwyn-Mayer. The two-year first-look deal with the Catch 22 producers was unveiled by Jonathan Glickman, motion picture group president at MGM. Clooney is set to direct the first film under the new deal, an untitled feature about John DeLorean, the 1980s automotive executive and founder of the DeLorean Motor Company. The film will be written by Keith Bunin and is based on the magazine article “Saint John” by journalist Alex Pappademas. Clooney could possibly play DeLorean, though that hasn’t been decided. “Smokehouse has an undeniable pedigree, representing the high quality and entertaining slate of talent we look to work with as we expand the MGM slate,” Glickman said Tuesday in a statement. “We’re thrilled to be working with Jon and all the folks over at MGM and look forward to a long successful partnership,” said Clooney and Heslov in their own statement. Smokehouse produced Hulu’s upcoming limited series Catch-22, based on Joseph Heller’s classic novel of the same name, which is set to debut May 17. That project led Smokehouse on the TV side to expand their relationship with Paramount Television with a two-year, first-look deal with the studio.